You can easily find the property you have always dreamed of in Paphos, Cyprus. To fulfil your dream all you need to do is to join those families who are confident that purchasing property in Paphos, Cyprus, offers them various benefits. A relaxing and unique lifestyle together with a safe environment that is rich in history and culture is what you can expect in Paphos. Indeed, Paphos is the place you can genuinely enjoy your life no matter you are vacationing, raising a family, or retiring. As with many other countries in the world, Cyprus has been experiencing an economic downturn over the past years. 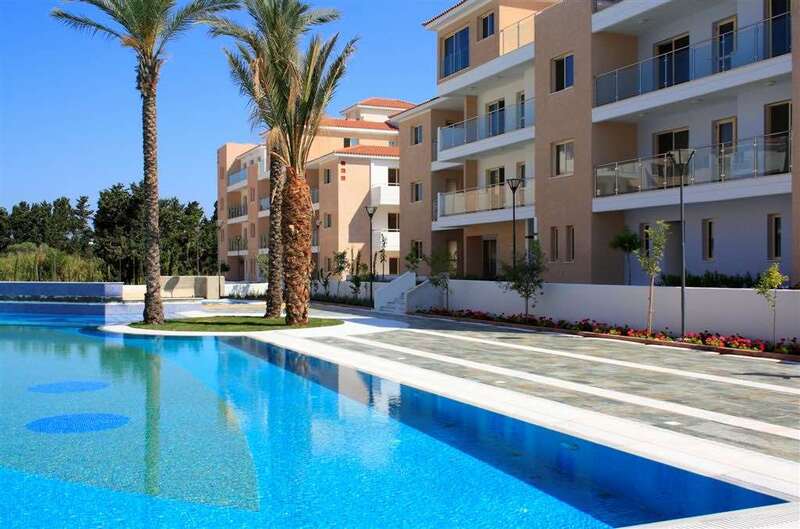 This, however, has made the real estate market in Cyprus more affordable for potential investors and buyers. 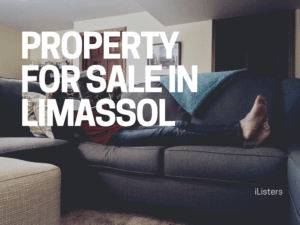 As homes in Cyprus have seen a decline in prices, it would be a good idea to visit https://www.iListers.com (Property in Cyprus) which all price reductions over the years have been indicated. Although there was a strong market for sellers, things are about to change. The AX number or title deeds of all the properties we have listed are available and we have preselected all the properties. 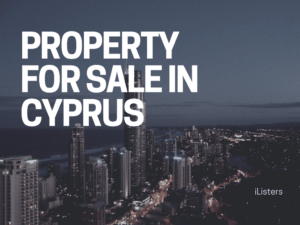 Cyprus has much to offer you no matter if you looking for a property to invest, or a retirement home, or even a holiday home. 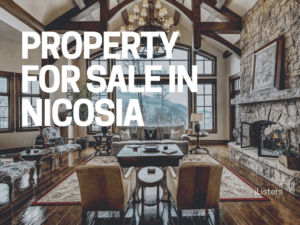 The hard-earned money you invest in Cyprus property will certainly bring your family a great return offering you the opportunity to enjoy life. 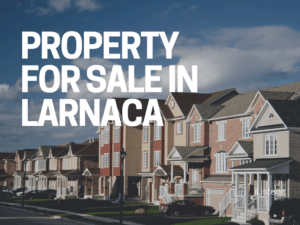 We will be glad to assist you with the process of purchasing property in Paphos. Offering buyer representation services, we provide you with an opportunity to consult with at no cost. We will also stand by your side to go through the process and decide on the right property. You may want to know that only sellers are responsible for agent fees, not buyers. 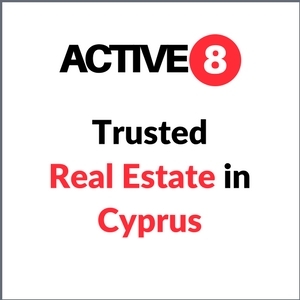 We provide you with all the information you require to proceed with the process of purchasing property in Cyprus. 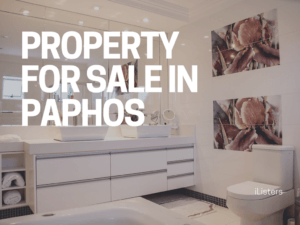 In order to make a wise decision and choose the right property, take a look at the following reports containing useful information we have provided on the offer, mortgages, closing details, and the process of moving and viewing homes in Paphos, Cyprus.